Home > Originals > World Cup Left At Home XI. Not long ago, the English shot-stopper was supposed to be considered one of the best goalkeepers in the league and had seemingly cemented himself as Manchester City’s and England’s number 1. However, after the 2012 Euros, his career seemingly went on a downward spiral and he now finds himself playing second fiddle to Adrien at West Ham. What Joe Hart still possesses is invaluable experience and a reputed skill set as a keeper and for these reasons, fans were left raising their eyebrows at his exclusion from the England team. 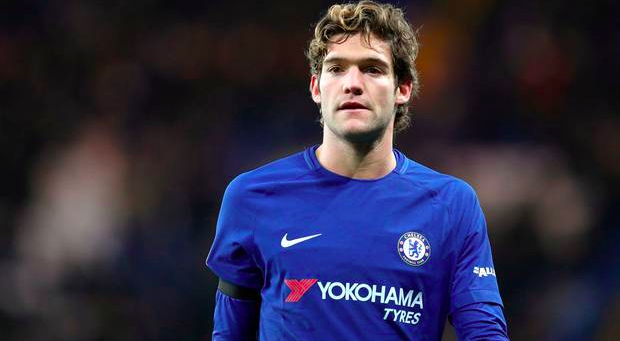 In the past two years in the Premier League, Alonso has cemented himself as a fan favourite at Stamford Bridge after being deployed in the LWB position. 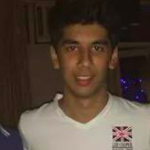 His major strength is his balance in attack and defence as he has a wicked left foot which makes him a potent feature in the team’s attack and his strong physical side and acute sense of positioning marks his importance in defence too. The Spanish player is still young and if he continues to replicate the same form in the future, a starting spot in the national team is a very likely possibility. Anyone who’s taken up interest in reading this article knows David Luiz all too well. He is as likely to put in a MOTM performance and boss the best of strikers as he is to have a brain fade and make silly schoolboy errors. A prime example could be four years back in the quarters when he smashed in a rocket free kick to eliminate Colombia, and then in the very next match, the mighty German attack made a mockery of him. When in a proper a system, and under the right guidance, his natural talent shines: but Brazil simply consider him to be a gamble not worth taking now. Germany have made a habit of entering international tournaments as red hot favourites since the turn of the century. With a solid back four consisting of Hector, Mats Hummels, Jerome Boateng, and Joshua Kimmich, it is not really a surprise that a defender like Mustafi was left out of the team. A reliable and complete defender who has plied his trade successfully in both Spain and England would be a valuable addition to most international squads, but could not find space for himself in the German Squad. A bright young Right-Back playing for Arsenal, Bellerin turned heads in the past few years, not only in England but around the globe with some stellar displays in Europe as well. His lightning-quick pace and attacking threat has been lauded frequently, but a relatively average season for Arsenal this year has seen him slip under the radar in the international scene, especially with names like Dani Carvajal and Cesar Azpilicueta preferred for their experience and defensive solidarity. 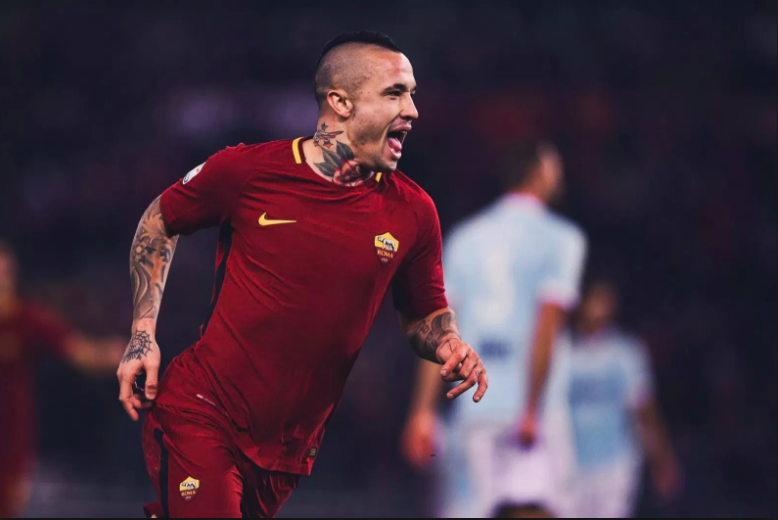 Arguably considered to be one of the most complete boxes to box midfielders in the game, the Belgian has been a regular fixture for AS Roma and has been one of the driving factors behind their recent rise, having formed an effective partnership with De Rossi. He is a tireless worker and is classy with the ball at his feet too. However, he missed out on the World Cup because of his behavioural and disciplinary issues with manager Roberto Martinez, which is a pity as he would have added some much-needed steel and fight to an already supremely talented Belgian squad. Rabiot has spent most of his career at French giants PSG, making his debut with the first team in 2012, and winning 15 major honours, including four league titles and a treble in 2015–16. Having made his debut for France in 2016 and after a stellar season, he would have expected himself to be on the plane to Russia, but eventually became a victim to the plethora of talent the country is producing. 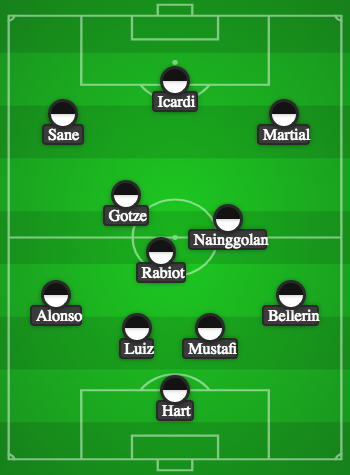 The French team has immense squad depth to name a few – Kante, Pogba, Matuidi, and Tolisso who are already vying for the spots in Central Midfield. It would always be tough for a youngster and less established star like Rabiot to break into the squad. A few years ago most would consider Gotze to be the toast of German football- a young upcoming player with all the skills, and a World Cup final goalscorer. However, one could argue his career never really took off after that and he still hasn’t hit the heights everyone expected him to reach. A few years at Bayern saw him lose some form as he never really cemented his position in Guardiola’s team and then he subsequently moved back to his boyhood team – Borussia Dortmund. With age still on his side, Gotze can hope to relieve the 2014 golden days in the future as he’s missing out for now. The Frenchman has lit up the Premier League in the last few years with his mazy dribbling and top notch goal-scoring prowess. 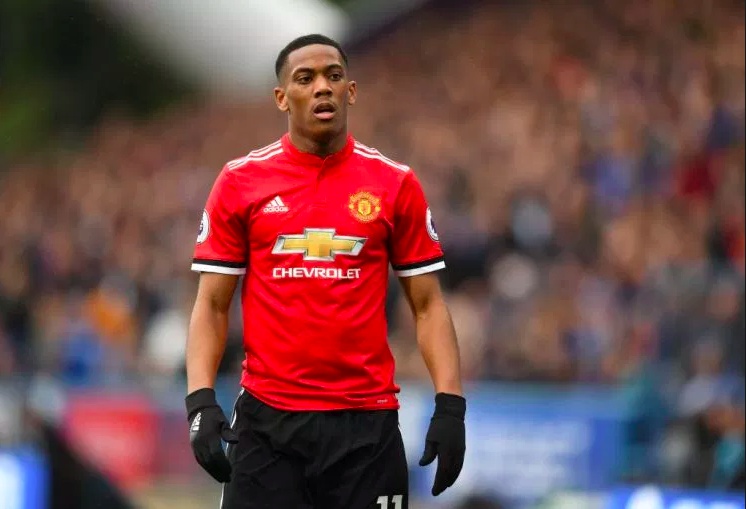 But after a season of uncertainty under Jose Mourinho, which has also put his Manchester United future in doubt, he lost his place in the French Squad with inform attacking talents like Nabil, Fekir, and Lemar being selected over him. Some of the main driving forces behind his exclusion are that France already possesses attacking outlets like Martial ( Mbappe, Dembele) and others like Olivier Giroud offer completely different attributes which ensures team balance and equilibrium, especially in a World Cup. Icardi had a stunning domestic campaign for Inter Milan, where he netted 29 times in 34 games, finishing as the top goal scorer in the Serie A. However, he is still not in the frame of the Argentinian National team which boasts of one too many world-class forwards. Namely, Lionel Messi, Gonzalo Higuain, and Sergio Aguero. Argentina’s setup means it requires strikers who can assist in link-up play, which Icardi is not familiar with, as he primarily plays as a target man at Inter. It is certainly disheartening to see a beast of a Centre-Forward missing out. Easily the most impressive wide man in the Premier League this year, Leroy Sane has successfully inculcated all traits of a modern day Winger into his orthodox style of play and racked up 10 goals and 15 assists as Manchester City stormed their way to the title. Despite winning the PFA Young Player of the Year award and being nominated for the main accolade, the talk is that Sane has not been able to garner the same positive reactions from his homeland, with Joachim Low preferring experienced and reliable campaigners over him. Who will be the talisman for France this time around?